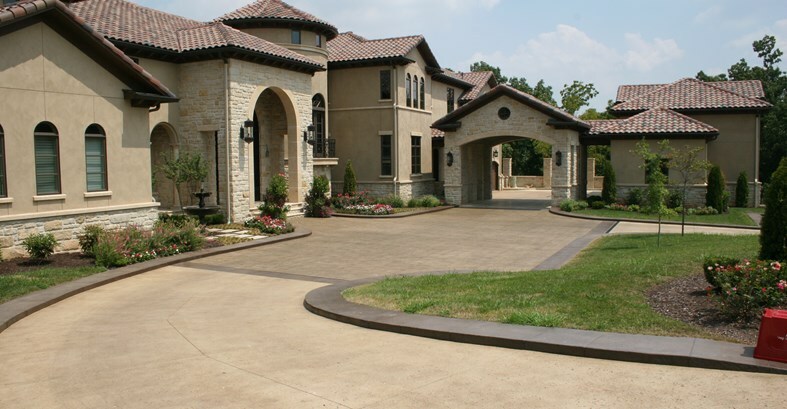 With 21 years of experience, Simply Driveways is an expert in all aspects of domestic and light commercial concreting. Contact us for general information or to arrange a consultation. Our office staff are waiting to assist you with any enquiry that you might have. Alternatively, if you would like to arrange a consultation, please complete the online form below and we will be in touch.